Location! Location! 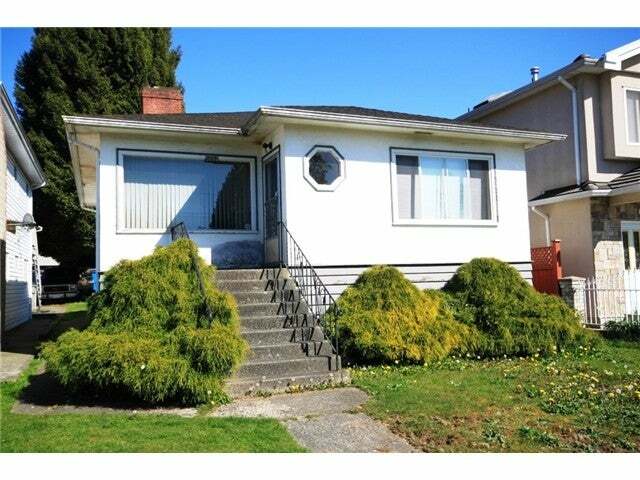 Older home ready to build your dream home Now or hold as an investment. Facing Park and playground, you have no neighbours across street and are only steps to Tecumseh Elementary and Park. Short walk to Victoria Drive,shops, cafes and restaurants. Floor Area 1,742 Sq. Ft.